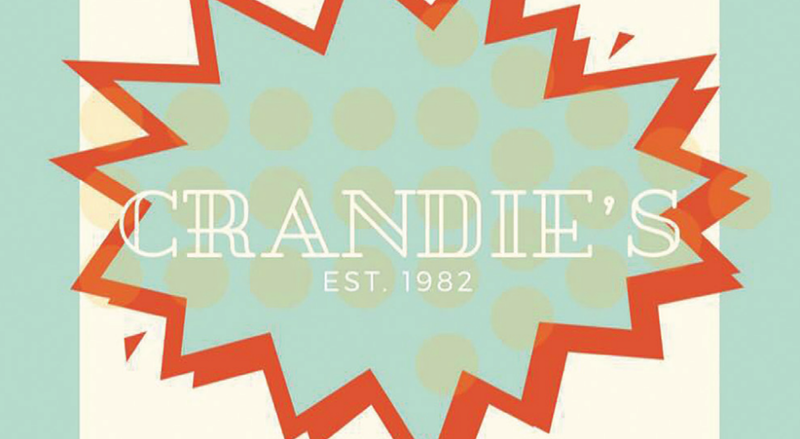 A feature length comedy, with a touch of romance, Crandies was 100% written, produced, directed and acted by students from Michigan State University. A young, star chef from a four-star Manhattan restaurant has mysteriously left her job in the big city and returned to East Lansing where she is hired to run the kitchen of a down-on-its-luck diner. She begins to turn the restaurant around and the humble eatery is featured on an important food blog which leads to the diner’s appearance on a very popular food show. But the show’s producer is a former Manhattan colleague and friend who is now the chef’s arch enemy and she holds the secret to the chef’s unfortunate departure from New York. IN PERSON: MSU Student Filmmakers.